PETER MURPHY ISSUES ALBUMS SET! 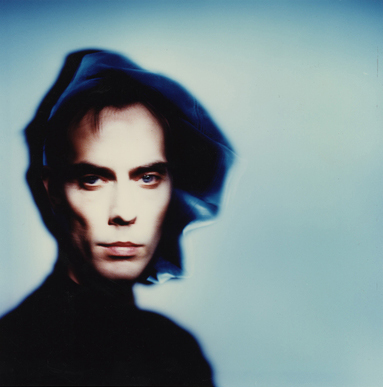 Beggars Arkive has announced the release of a comprehensive box set from BAUHAUS founder PETER MURPHY. The appropriately-titled 5 Albums comprises the singers first 5 albums from 1986 to 1995: Should The World Fail To Fall Apart, Love Hysteria, Deep, Holy Smoke and Cascade. Each disc features a plethora of bonus tracks, including demos, radio edits and alternate mixes. ‹ REVEREND BEAT-MAN HITS THE ROAD!